Morning ladies, unless you're one of the lucky ones, you're probably a little like me & always on the hunt for the perfect skincare. Obviously we all wish we had that magic pot of potion that could turn back time & magically transform our skin to those teenage years (minus the outbreaks!) but sadly that magic pot doesn't exist & instead it's a matter of trial & error until you find the brand & range that suits you. As I've mentioned before, I'm extremely wary of botox/fillers & instead want to age naturally whilst doing all I can to help my skin look it's best & stop those pesky hands on the clock from moving forward. 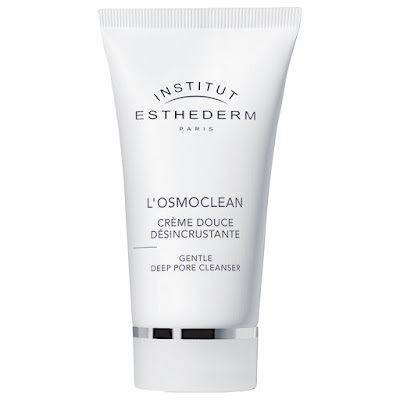 So when I recently received an email from Institut Esthederm I was intrigued, as it wasn't a brand I had heard of before. Having taken a look at their website I was really keen to trial some of their products & see for myself the effects, if any on my skin. With over 30 years experience & being well respected within the beauty industry the brand takes it's inspiration from professional aesthetics as well as life, sun & living. Designing products that 'respect the skin's integrity, provide it with constant protection against ageing, optimise its cellular metabolism & stregthen its ability to adapt & impore its resistance to environmental stressors'. I have been extremely lucky, as I was sent the following products. 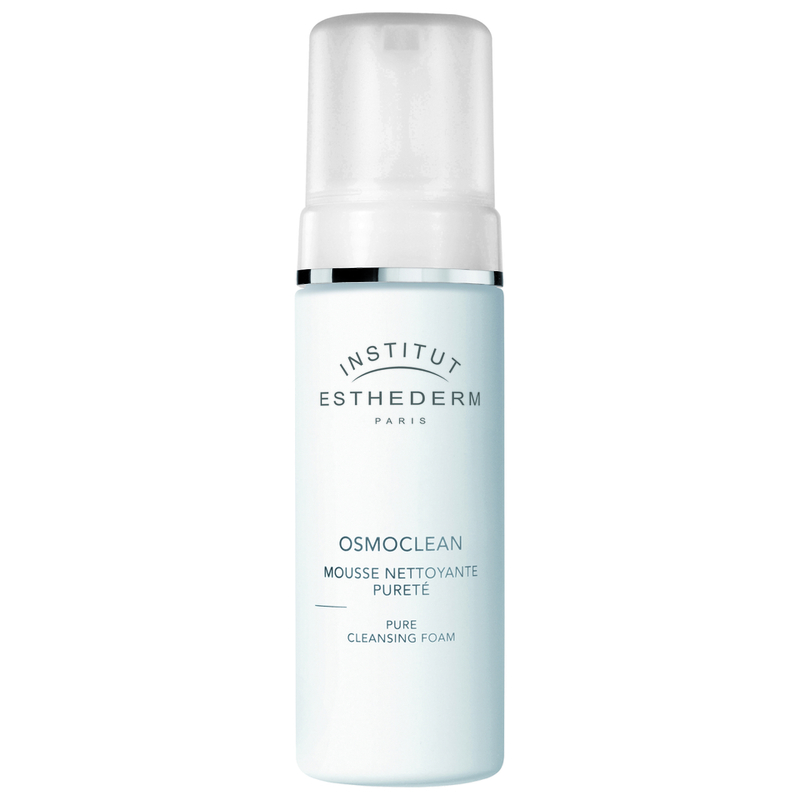 Firstly their Pure Cleansing Foam. 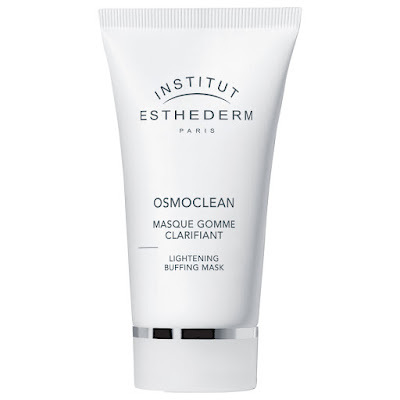 A light cleansing foam that also removes make up & should be massaged into slightly damp skin with small circular motions before leaving it to soak in for a short time & then washed off with warm water. 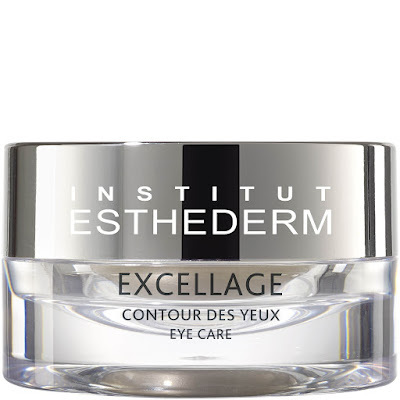 The second product I was sent was their Excellage Eye Contour cream, which I have been using twice a day & is designed to open up, expand & relieve the eye area. 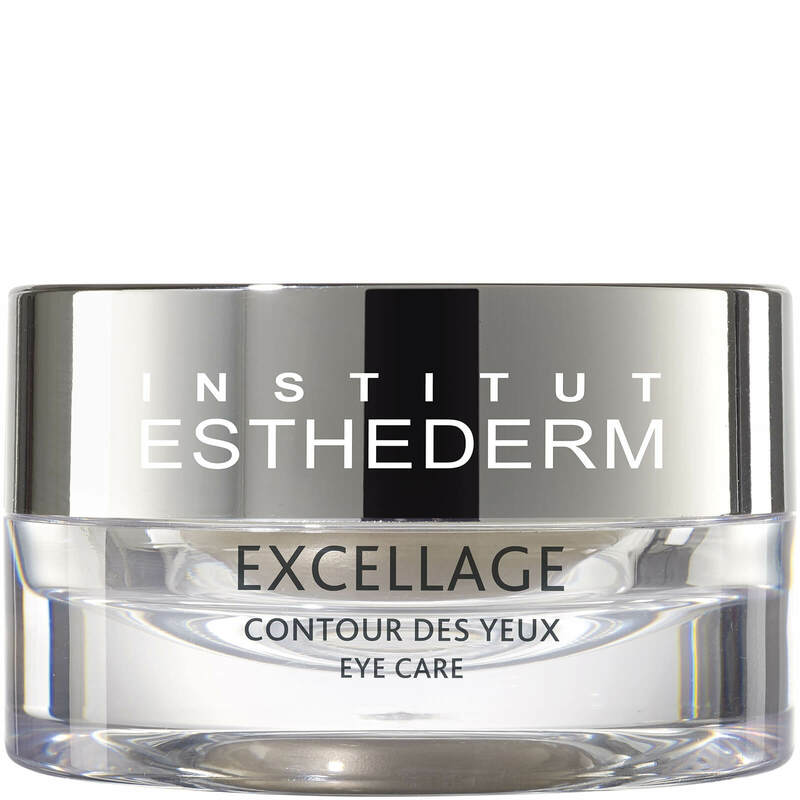 Whilst nourishing & redensifying, for a lasting effect & restoring radiance to the eye contour. 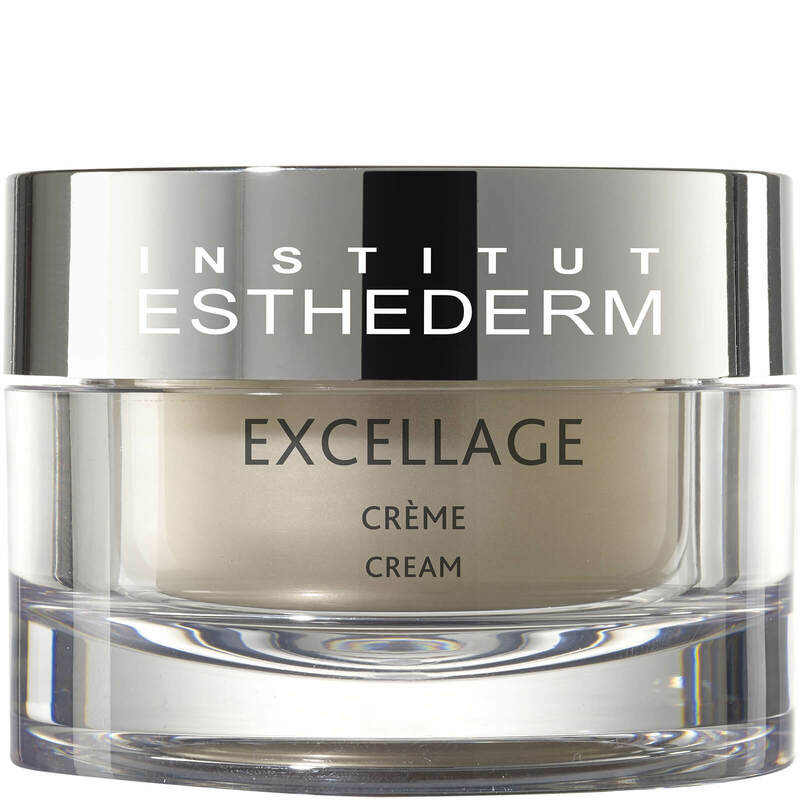 I also received their Excellage Cream, which I have been using as a day moisturiser & is designed to deliver deep-down nourishment & regeneration, whilst firming & restoring radiance, together with smoothing the appearance of your skin. 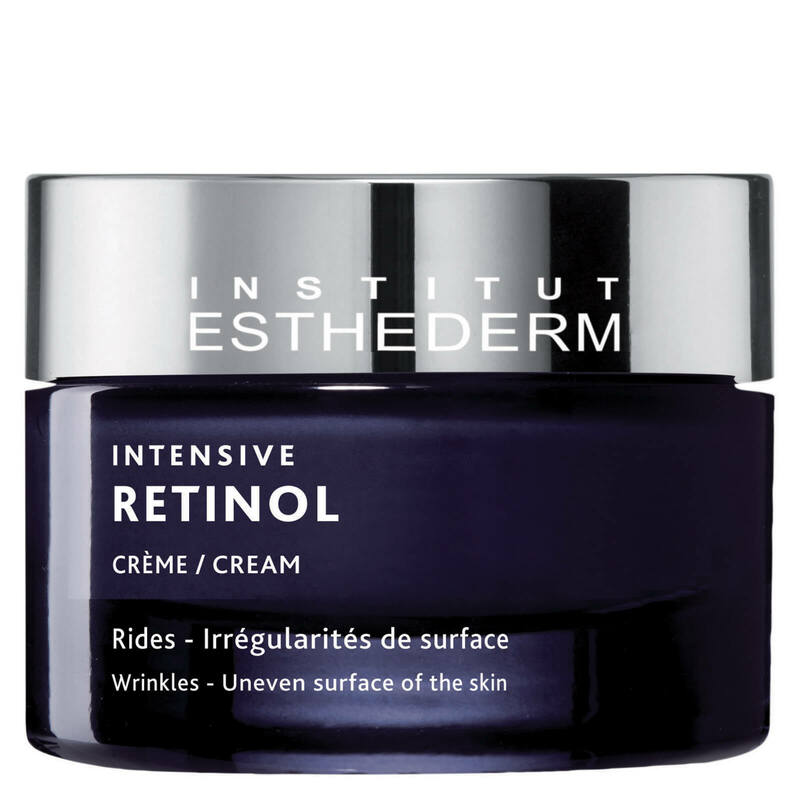 Then of an evening I've been applying their Intensive Retinol Cream to even out & smooth my skin's texture, soften & smooth wrinkles & strengthen my skin's tonicity. As well as to help combat ageing & sagging of the skin. Then for deeper cleansing I also received the following weekly treatments. Their Lightening Buffing Mask, which gently exfoliates the skin to eliminate dead skin cells, tighten pores & over imperfections on the skin's surface to leave the skin visibily clearer & more uniform. I have been using this product twice a week by applying a even layer to my face, neck & neckline & leaving the product on for a few minutes, before gently exfoliating & rinsing thoroughly. I've then been following this treatment with their Gentle Deep Pore Cleanser. A gentle & effective product that cleanses & eliminates impurities deep within pores to leave the skin clean with a fresh & radiant complexion. I apply small dabs over my face, neck & decollete area & massaging with small circular motion until the cream thickens & whitens. Before rinsing off with luke warm water. So before I share with you my thoughts on the products, I thought I'd share a before, make up free picture of my skin. Then after using the above products for 4 weeks, here's another make up free picture. 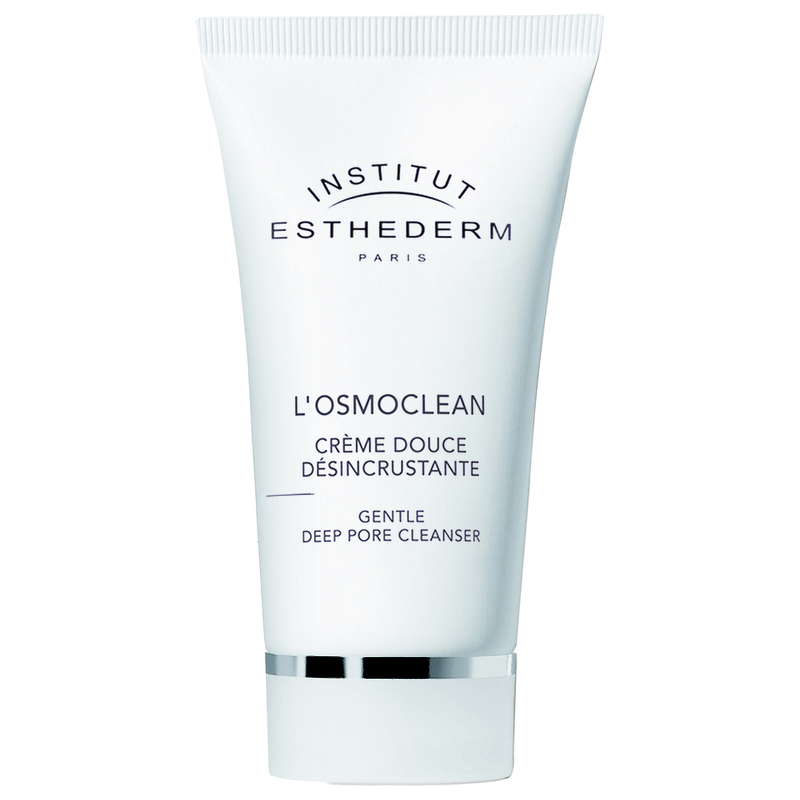 So what do I think of the products & Institut Esthederm in general? Well I love them & I have to say I felt I noticed a difference to my skin's appearance in terms of softness & radiance almost straight away. 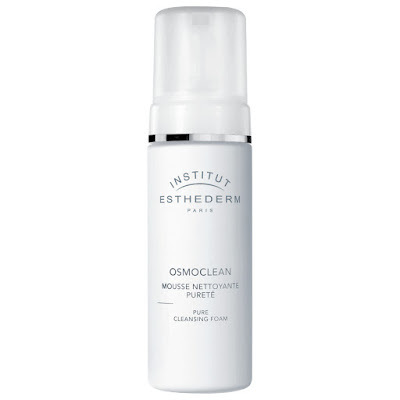 The foam cleanser was always going to be a product I loved, as despite trying various oil & cream cleansers in the past, I never feel as if they totally cleanse my skin & always feel as if there is a residue so I'm definitely a lover of a cleanser that can be 'washed off' with water. Plus this one left my skin feeling truly & deeply clean. I loved the applicators that came with both the eye cream & day & night moisturisers - so much more hygenic then dipping your finger in & it has definitely helped with the appearance of my dark circles. Despite the Excellage Cream being described as a 'thick smooth texture' - something that immediately makes me panic & fear that the cream will feel heavy & too rich for my skin. It sank in quickly & felt lovely & light to the touch. I was also a little fearful of trying their Intensive Retinol Cream as I had visions of this being quite harsh on my skin & leaving it dry & flaky but instead I noticed after just a few nights of using it that the appearance of my skin looked a lot softer & more radiant. Plus I loved the weekly deep pore cleansing & buffing mask, which have both had a big impact on my skin. I've also been applying my eye & face moisturisers differently thanks to a little booklet which came inside the Excellage cream & instead of a 'slap it on' approach have been religiously following the methods detailing, which I would describe as being like a mini facial. Overall my skin has never felt so soft or smooth & even hubby noticed the difference to my skin's appearance. Plus I've also noticed that some of the deeper lines/creases that were starting to bother me have definitely reduced in depth & appearance so I'm really chuffed. So much so I've also just treated myself to their Intensive Retinol Oil Serum to use with the cream & will definitely be making further purchases! Plus I'm considering trying their sun care range when we go away in the summer & wouldn't hesitate in recommending the brand. Back to today & I'm pattern clashing with a splash of stripes & camouflage.